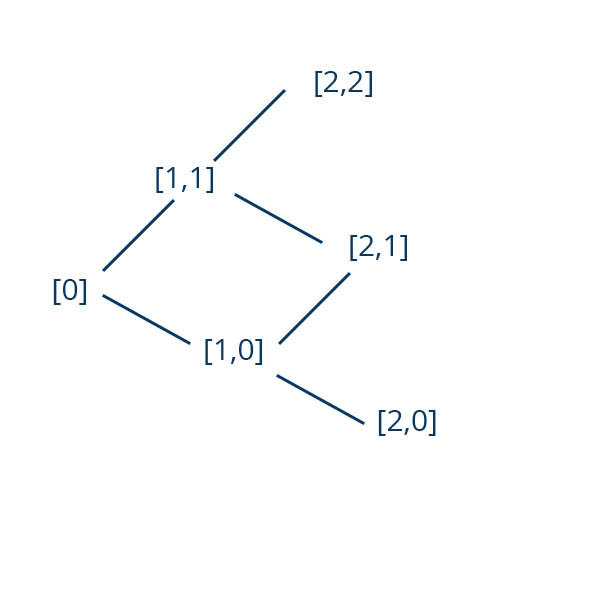 Can someone clarify for me the notation of the nodes in a binomial tree with more than 1 step? Is this notation correct? 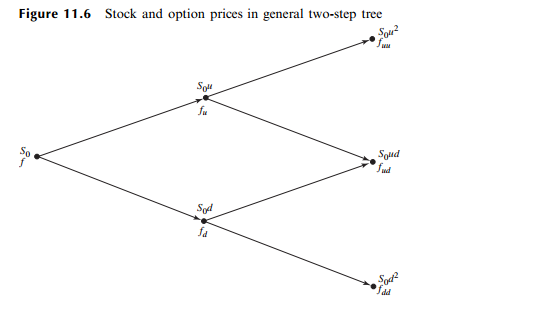 It's more likely that people are familiar with the below representation - John Hull - of a 2-step binomial tree that you described. However, by analogy, your representation (although not conventional) is fine too, as long as S,u,d are materialized by the index increments [i,j] at each node.